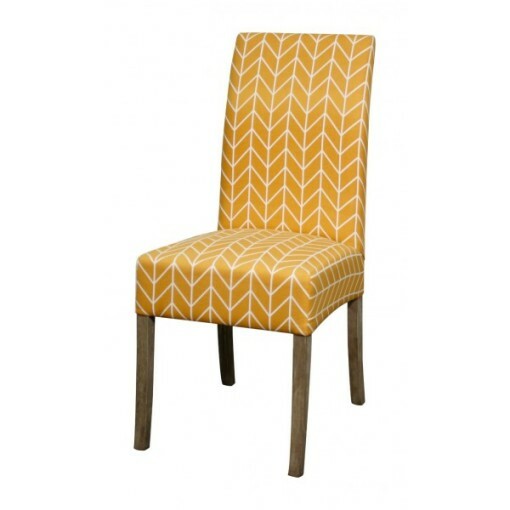 The elegant yet sleek Valencia Fabric Accent Chair arrives in Wheat yellow. 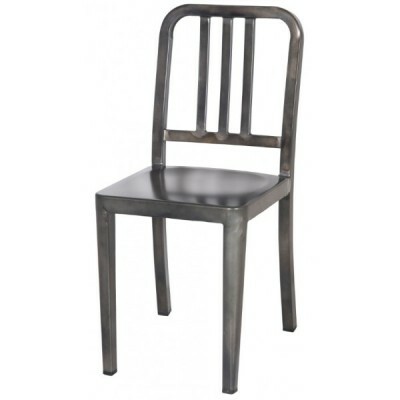 This Accent chair will be sure to add a modern yet classic European look to any room. SKU: 108239-235-MG. Categories: Country, Furniture, Gold Coast, On the Sound. 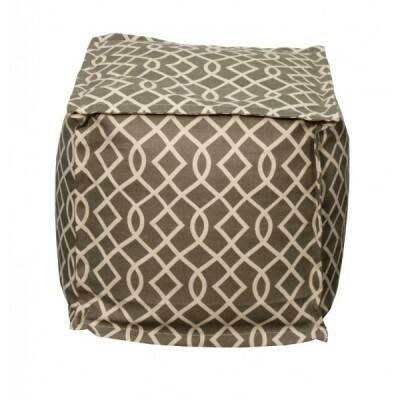 The elegant yet sleek Valencia Fabric Accent Chair arrives at the table. Its clean lines run from the shapely tight back and seat to its exposed legs for style that blends well with any dining space. Available in wheat yellow.